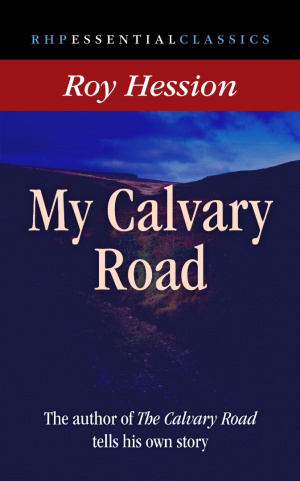 Roy Hession's first book, The Calvary Road, has been pivotal in the lives of millions. In it, he sets out the simple truths that can lead a Christian from defeat to victory, from dryness and despair into joy and abundant life. In this his autobiography, he tells the story of how those truths were learnt in his own life. Brutally honest about his own mistakes and failures, he is able to give hope and encouragement to even the most despairing Christian. Roy Hession's first book, The Calvary Road, has been an international best-seller, with millions of copies sold. 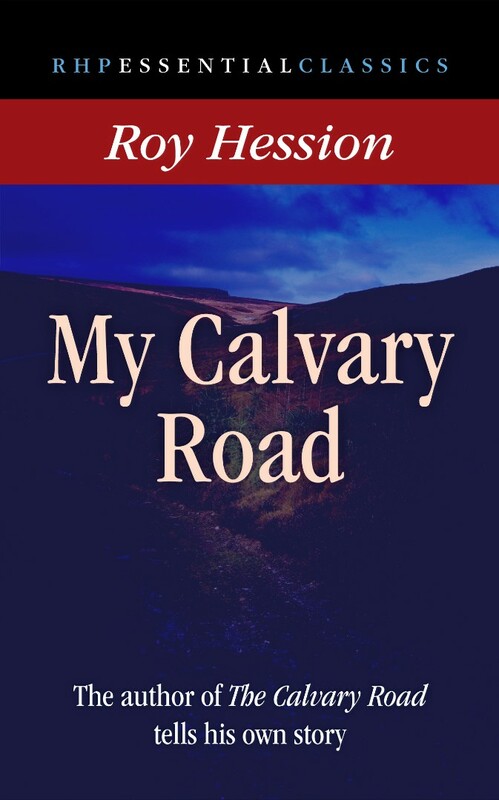 My Calvary Road by Hession, Roy was published by Rickfords Hill Publishing in September 2012 and is our 11040th best seller. The ISBN for My Calvary Road is 9781905044283. Be the first to review My Calvary Road! Got a question? No problem! Just click here to ask us about My Calvary Road.